One of the founders of ETC, Maike graduated from the University of Costa Rica with a Masters in Biology with emphasis in Genetics and Molecular Biology. 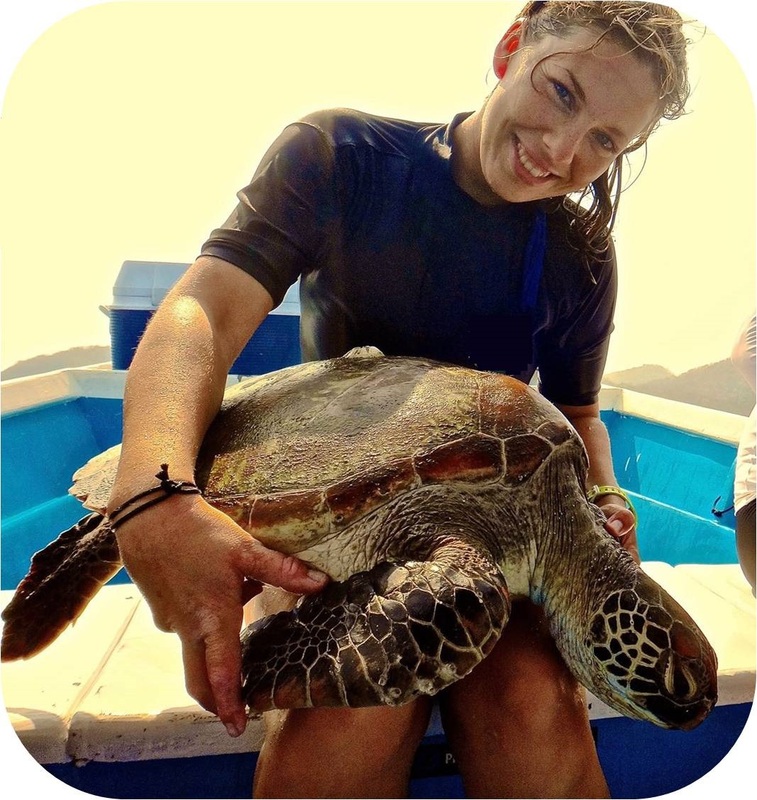 Originally from Germany, she has been studying sea turtles for over ten years in Costa Rica and combines her expertise in high-end science with in-the-field conservation efforts. 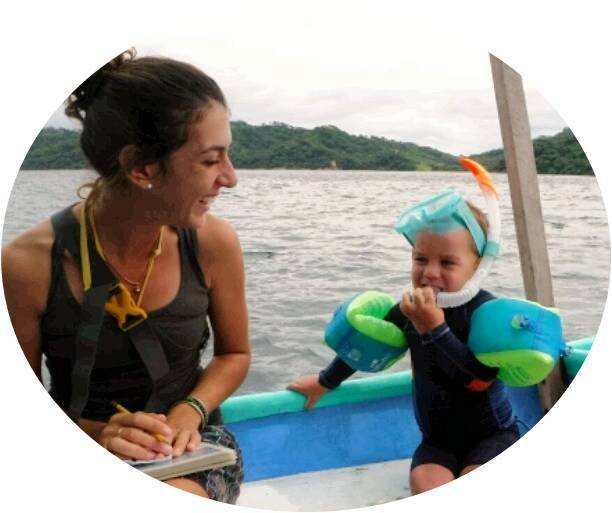 She is associated researcher at the CIBCM and CIMAR, coordinator of the Sea Turtle Network RITMA of the UCR and collaborates with other NGOs to incorporate ETC as an integral approach for sea turtle research and conservation. As the heart of ETC’s future generations, Mathilde is originally from France and has lived in the El Jobo community since 2009, where she and her husband Damien raised their son Noa amidst nature. 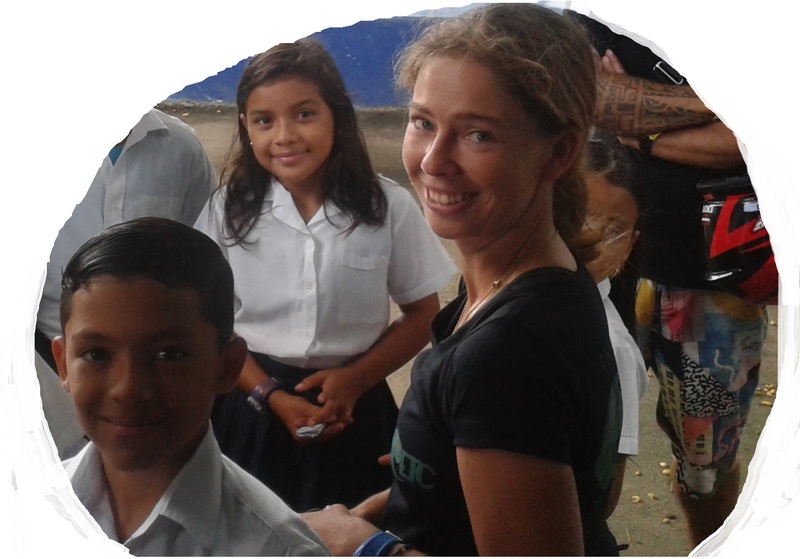 Mathilde is the Environmental Educator of the El Jobo’s kids club “Environmental Protectors” and Volunteer coordinator for ETC. her main role is to translate scientific data into accessible language for everybody, especially young kids. Her values for conservation are strong and extend into her every day practice. As a professional kite surfer and captain of her sailing boat NoaNoa surfari, Matilde promotes nature-based sports while maintaining a small vacancy home Casa Mariquita. PhD in Cell & Molecular BioScience from Victoria University of Wellington, New Zealand; Masters of Marine Science and Marine Biology at Universidad Católica del Norte, Coquimbo, Chile. His academic research has focused on the morphological and genetic identification of shark fins involved in the international trade, studying the populations of elasmobranch species (sharks & rays), as well as the genetic diversity and connectivity of species in New Zealand, Australia, Chile, and Central America. He is currently lecturing and coordinating at the Molecular Biology Lab (BIOMOL) at Veritas University and collaborating with research projects involving ray ecology in El Jobo with Equipo Tora Carey. 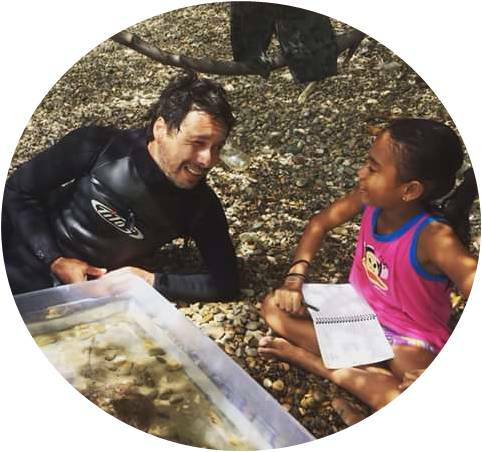 His current projects focus on the identification of marine species involved in the international trade through the use of morphological and genetic tools, the connectivity of pelagic and coastal fish species in Costa Rica, and the diversity, taxonomy, and ecology of rays on the northern coast of the Costa Rican Pacific. Randall is vice-president and co-founder of ETC and community member of El Jobo. He comes from a long line of local artisan fishermen and fishes for octopus by hand. 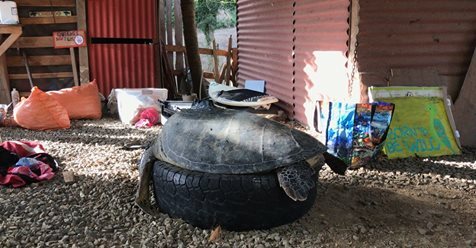 Although he used to collect and eat turtle eggs in the past, his awareness and concern about the future of sea turtles spurred him to involve his family and other community members in sea turtle conservation efforts. 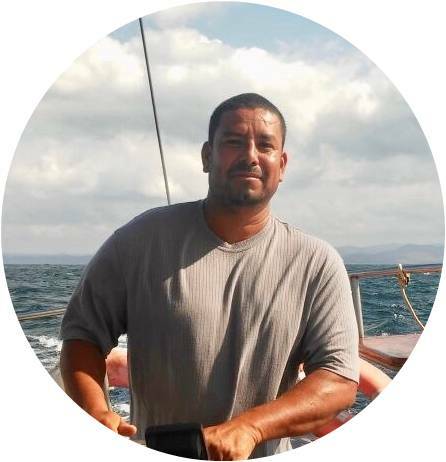 He is ETC’s nesting site patrolling director and spends almost every night on Punta Descartes’ beaches to protect sea turtle nests from illegal poaching and to take biometric measurements from nesting sea turtle females. 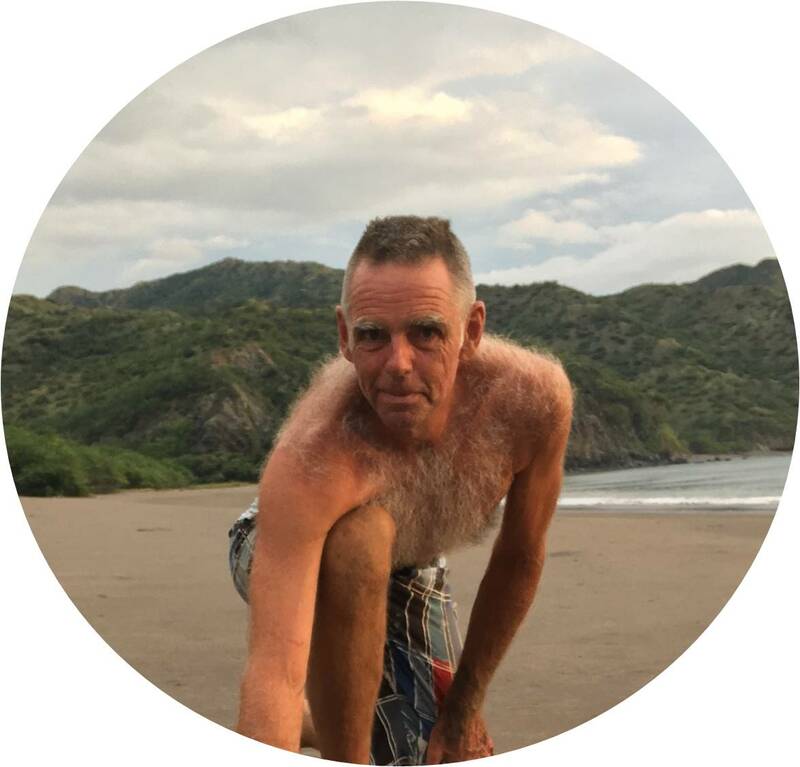 Randall is creator of the ©madeinElJobo turtle tangle nets, which ETC uses for in-water sea turtle monitoring, first mariner of “Jack Sparrows” crew, and has reported some of the first sightings of ray species around Punta Descartes. Jack used to erase all sea turtle tracks at El Jobo beach to protect their nests from illegal poaching. 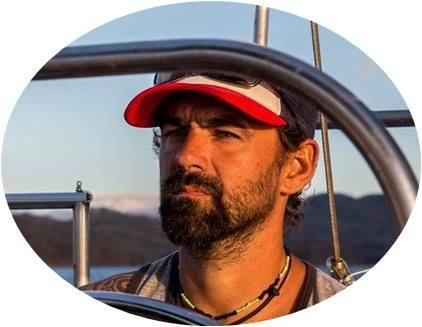 As a serious ocean advocate and “young biologist”, he became founding member and treasurer of ETC, where he supports our research by providing sail boat rides to our study sites, leading citizen science on eagle ray, turtle and whale identification, as well as being in charge of ETC’s accounts. Kembly Mora is a co-founder of ETC and community leader of El Jobo. Like her brothers Randall and Marlon, she is highly concerned about the future of El Jobo’s biodiversity, and fights to preserve her home’s beauty for future generations. She is the proud mother of three children, marine conservation advocates in their own right. 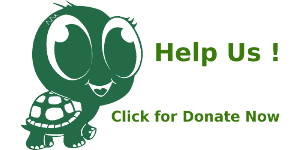 Kembly is an excellent cook and loves to pamper ETC’s interns and volunteers with delicious food, legendary hospitality, and heart-warming family ambiance. 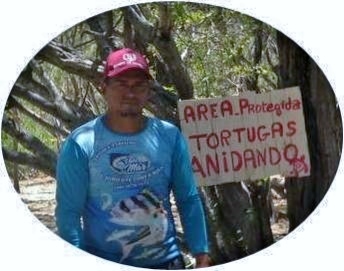 Anibal has been our turtle captain since 2012, when we first discovered Matapalito Bay as a primary development habitat for critically endangered hawksbill turtles. His family are some of the oldest members of those who founded the port of Cuajiniquil, the majority of which initially depended entirely on fisheries. However, his family’s generation adapted generation-long fishing practices into sustainable activities that preserve the marine biodiversity of Santa Elena Bay and the Santa Rosa National Park. 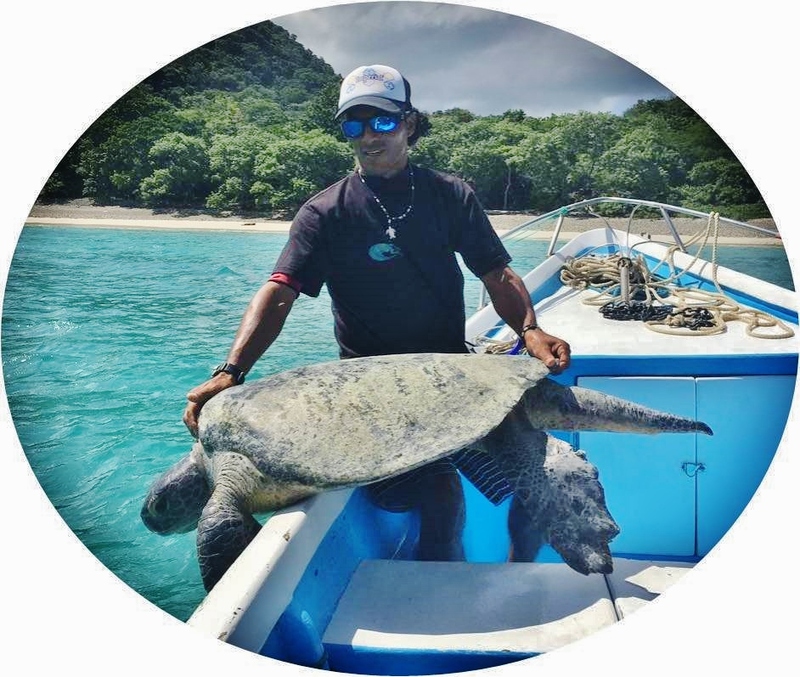 As a founding member of ETC, Anibal has monitored and released innumerable sea turtles, frequently participating in research activities that focus on the marine conservation of the Guanacaste Conservation Area (ACG), and manages his own snorkeling enterprise (à link to his facebook page). Thanks to Anibal, hawksbill and green turtles can safely call the Matapalito reef their home. Pirricho used to take sea turtle eggs as extra protein and additional income for his family while working as a full-time fisherman. Today, he is in charge of monitoring El Jobo and Coyotera beaches protecting sea turtle nests by finding them before poachers do. 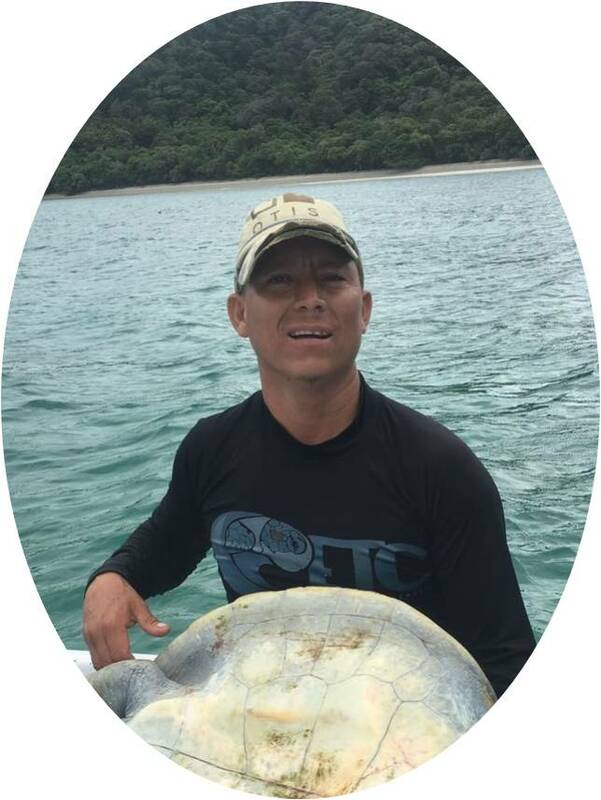 Pirricho, Randall, and Anibal are a one-of-kind team when it comes to conducting in-water monitoring of sea turtle foraging grounds in both Matapalito and Salinas Bay. Even while fishing for octopus by hand, Pirricho manages to save critically endangered hawksbill turtles from entanglement and fishery incidences, while reporting new ray species in previously unstudied habitats. Pirricho also has a special hand for manufactured jewelry inspired by his research, which help sustain ETC’s economy. Damien is Sebastian’s right hand man in the ray monitoring program. Having lived in the area for more than 15 years as a professional kite surfer, he knows the waters (and winds) of Bahía Salinas and Punta Descartes like the back of his hand. He helps ETC in conducting ray and sea turtle monitoring on the “EVA XII”, ETC’s official vessel which he lent for the project’s use. Furthermore, he provides practical solutions for efficient capture methods of rare species, always considering animal well-being when gathering scientific data. 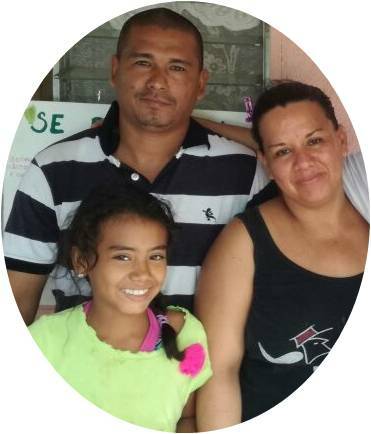 Together with Mathilde, he started his family in the El Jobo community, setting an example of a sustainable living, in constant defense of the areas’ biodiversity and marine resources.